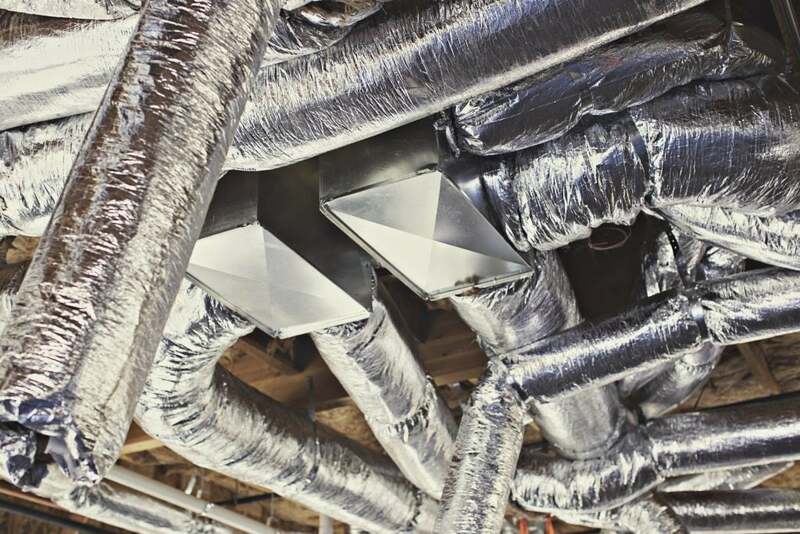 It takes both experience and technical know-how not only to install a commercial air conditioning system, but also to effectively manage it and to make sure its output meets the changing needs of tenants or owners of a property. The right professionals are equally proficient at designing new systems or adapting existing infrastructure to meet the needs of completely different business models. The ability to adapt, adjust and solve difficult problems is the name of the game. This is the kind of talent that Valley Air Conditioning has brought to the table for more than 40 years. Over 100,000 satisfied customers and multiple awards and certifications attest to the excellent service we provide to the Fresno business community. Call us today and find out how our superior installation and maintenance, repair and replacement services can go to work for you. 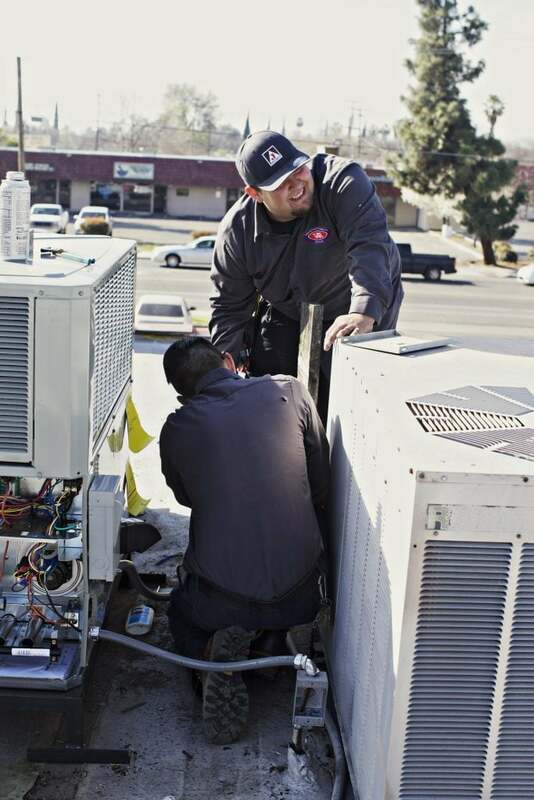 You rely on air conditioning to keep your business up and running even in a climate like Fresno’s, where the summer months can regularly confront you with high temperatures of over 100 degrees. Having the right system functioning at peak efficiency not only makes sure that you avoid outages and the lost productivity and customer engagement that may result, but it also protects your electronics from heat damage and keeps your overall operating costs and energy-efficiency goals manageable. Having said that, the occasional outing or equipment malfunction can happen with even the best equipment. Just pick up the phone and call, and the expert technicians of Valley Air Conditioning and Repair can come to your aid in any commercial air conditioning emergency. Contact us today to find out how our proven excellence in commercial air conditioning services can keep your business up and running.